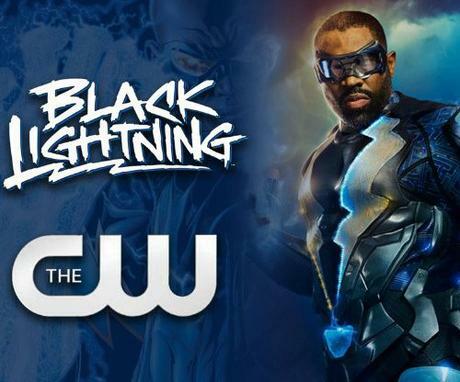 There are a lot of Christian actors on the set of the CW’s Black Lightning. 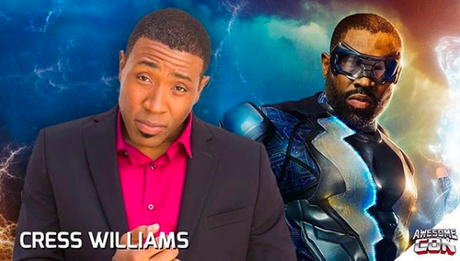 The show star, Cress Williams shared with PJ Media, how he would pray and share his faith with two of his fellow stars, and feeling the hand of God throughout the process. “We all got, the job, and we started working, and we started to look around and realize there were a lot of Christians on the set,” Williams said. “We looked around and said, ‘Wow, okay, there’s something going on here bigger than us,'” the Christian actor recalled. Williams also revealed a time he shared his faith on the set of the show with a co-star who was getting married. “I remember Will Catlett, who plays Lala. We started shooting the first couple episodes right when he was just about to get married.